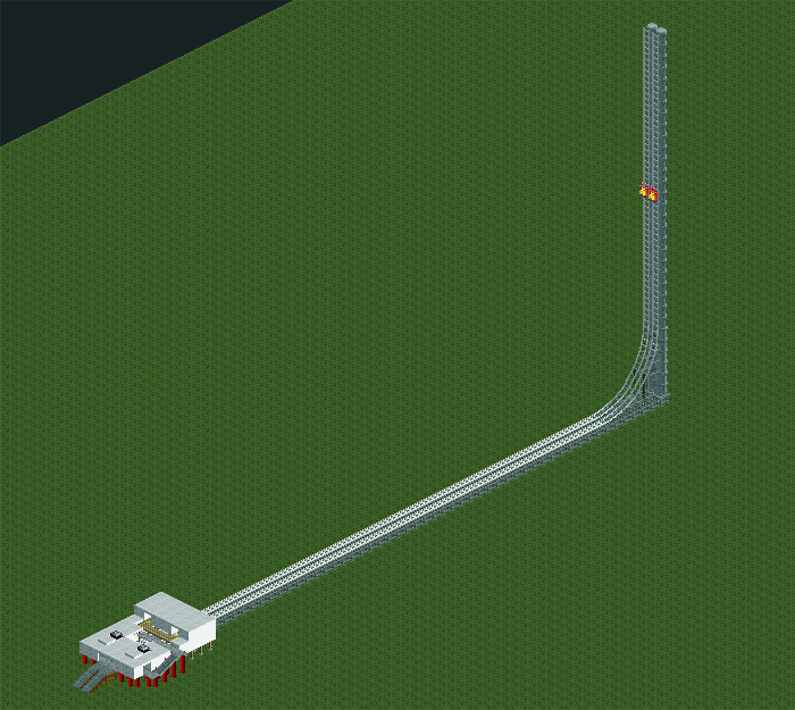 I did NOT create this RCT track and I am NOT taking credit for it in any way. What I did is reverse engineer it, so it is easier to place into your game complete with the scenery as it was originally designed. I also identified the scenery objects so that you can make sure they are in your scenario.